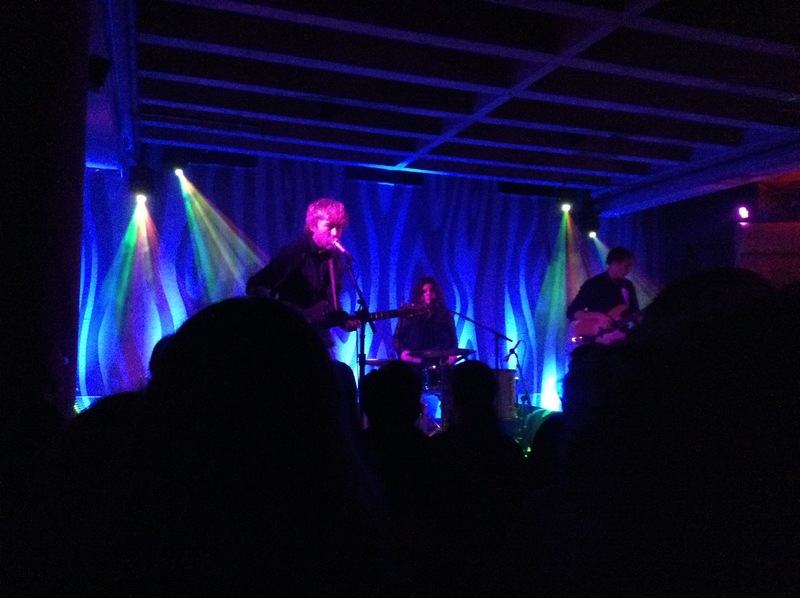 Before we went on our holiday break, we were fortunate enough to catch one of our longtime favorites at Portland’s best venue, when Low came to town to play the Doug Fir basement. 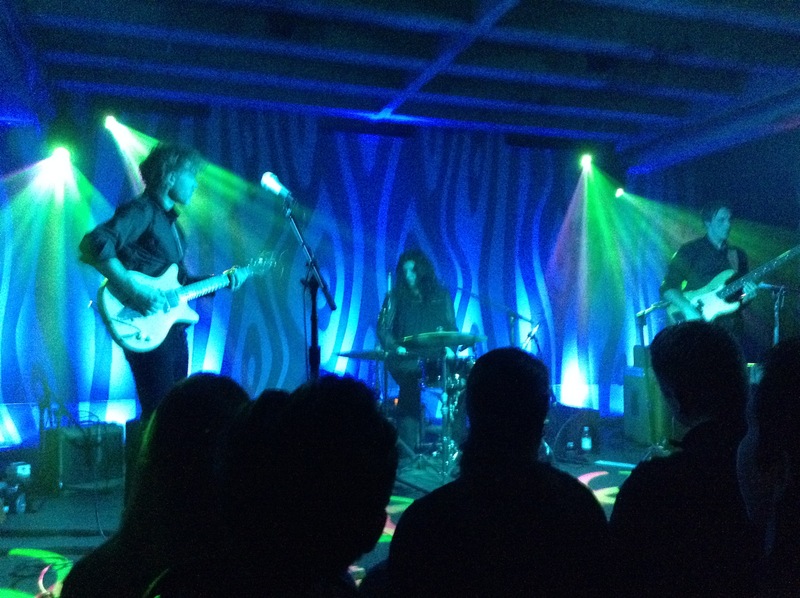 It is always a treat to see Low play a show, but we were especially eager to witness one of the best albums of the year performed live. The band indulged us by performing a setlist that heavily featured their latest album, Ones and Sixes, and we are glad to report that the new material sounds just as great live as it does on record. Taking advantage of a break in the crowd. The show started off with the one-two punch of the glitchy “Gentle” and the deliberate “No Comprende” that kick off their latest release, which segued nicely into the menacing and electric “Monkey” from The Great Destroyer. While it seems that most critics had forgotten about Low’s previous album, it was nice to see that the band had not. The main set included a run of The Invisible Way tracks that showed off many of the band’s best assets, from Mimi Parker’s gorgeous vocals on “Holy Ghost” to the distorted dissonance of Alan Sparhawk’s fiery guitar on “On My Own” to the group’s sense of irony and humor in “Plastic Cup” (with Steve Garrington ably shuffling between bass and keys throughout, a key if underrated part of the band’s sound). The group held off from any stage banter for most of the night, before Alan praised the city near the end of the show. At one point, the crowd began to clap when only the slightest shuffle could be heard from Mimi’s drums, and those close enough to the stage could hear her remark to Alan that “they don’t even know what song it is yet”, but on the whole the band let their music speak for itself. The main set ended with the epic “Landslide”, just as we had predicted from our review of the album, and it was just as amazing as we had hoped. Though the encore did not end up including a couple of our old favorites, many in the crowd were ecstatic to hear “Words” from their early album I Could Live In Hope, while “Murderer” from Drums and Guns proved to be a perfect closer. Unfortunately, we missed nearly all of opener Andy Shauf’s set, due to Portland’s complete stupidity when it comes to creating a reasonable parking system. It is difficult enough parking on the East Side on a Friday night, but with many spots blocked off for the shooting of the television show Grimm, it made it impossible to find a spot anywhere near the venue. However, from the one song I heard, it seems that Shauf’s spare and haunting sound was a good fit for the main act.